Stance socks may single-handedly (or two-footedly?) bring back the pants-up look. 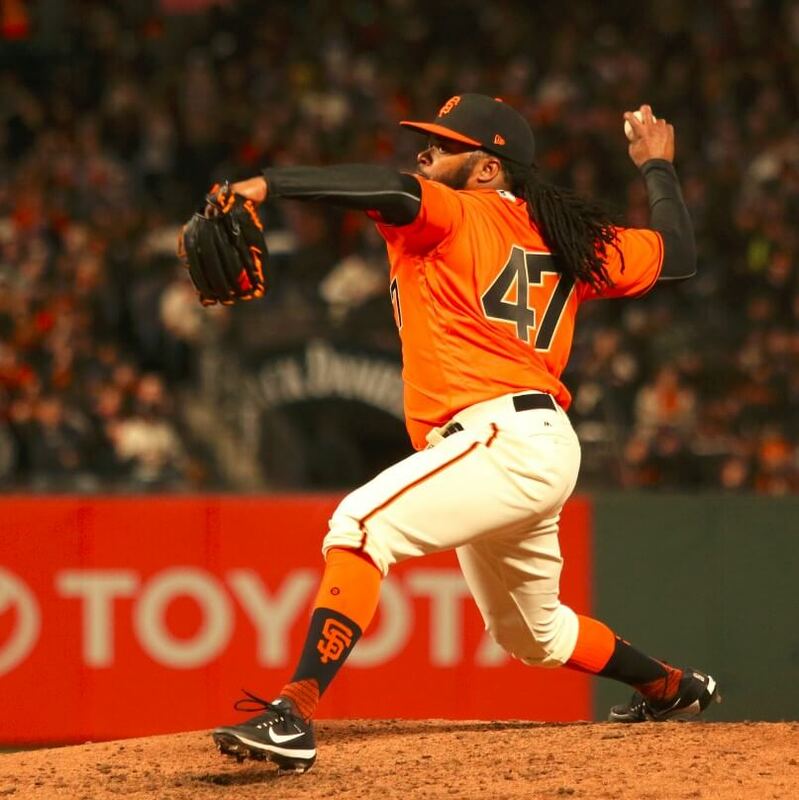 Cueto’s are fresh, but we couldn’t find them online, though there are several Giants options at the link. 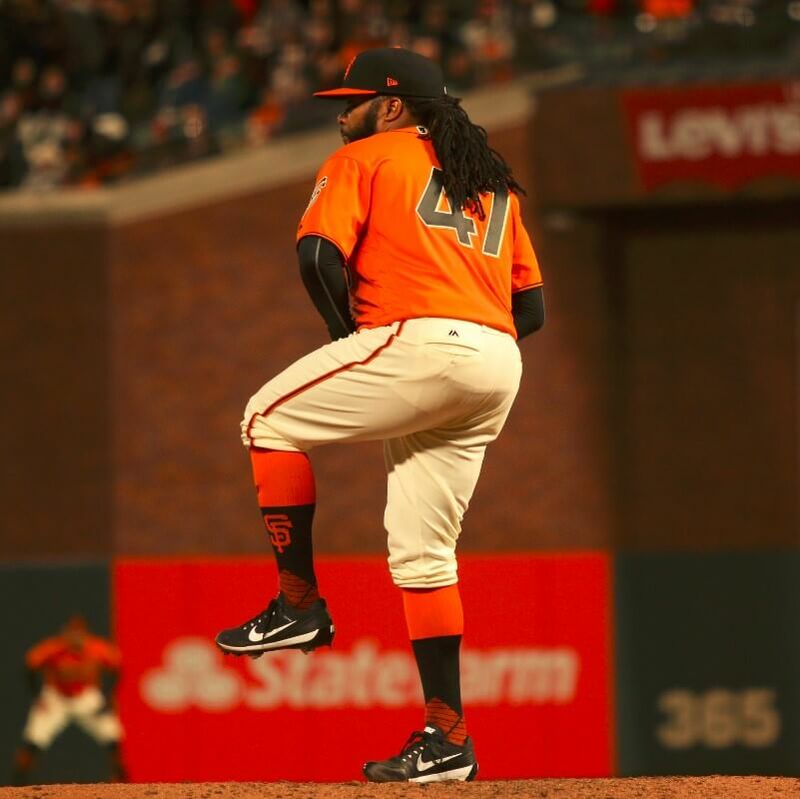 Categories: Gear, San Francisco Giants, Stirrups/Socks, Pitcher, Johnny Cueto.